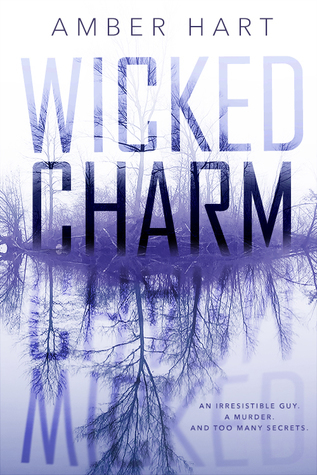 Wicked Charm hooked me into the story right from the very first chapter! A great YA romantic thriller. It has the lure with the swamp, a few murders of girls that had connections to the tall dark and "evil" boy next door. I love the little relationship that develops between Willow and Beau. At first I wasn't too sure about Beau, I mean there seemed to be something just not good about the boy. Once the story starts to really unfold we learn more about Beau's past and about his family. Willow is very determined and head strong, she has set her eyes on Beau and nothing will stop her from getting to know the real Beau. She won't take others rumors or bad mouthing before learning the truth herself. The author goes back and forth between the two main characters POV with each chapter. It is very easy to follow along and I found that the author did a great job on setting the scene and also developing each character keeping the reader guessing who could really be behind the murders in this small town. I did find that the story was more romance than thriller for myself. I found that the murders were just second to the relationship between Willow and Beau. It was a great, fast YA read. I couldn't put it down, I am sure I could have read it in one sitting if life didn't get in the way. 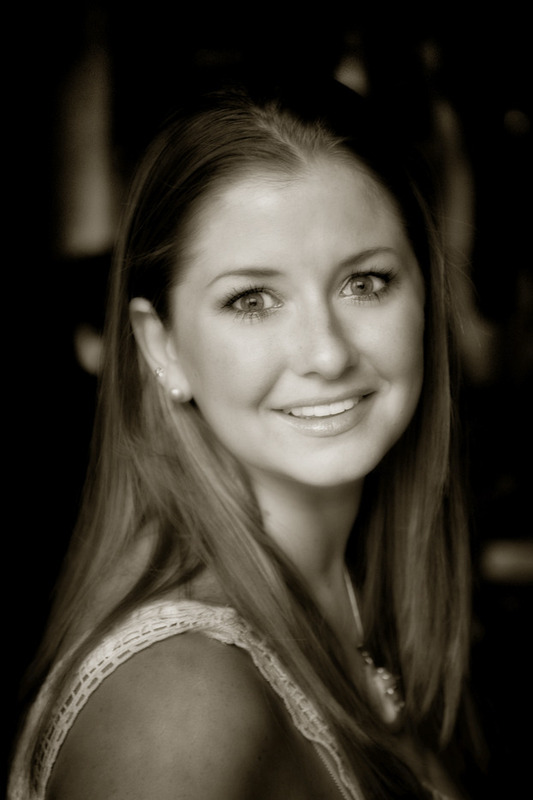 I look forward to reading more from Amber Hart. I give this book a 4.5 out of 5 stars. Memphis by Ginger Scott ~ Release Day!